Late last year I met the wonderful Nelly Hipkin - founder of Dancys. I was wearing a floral necktie at the time, which caught her eye and she sent me these beauties. 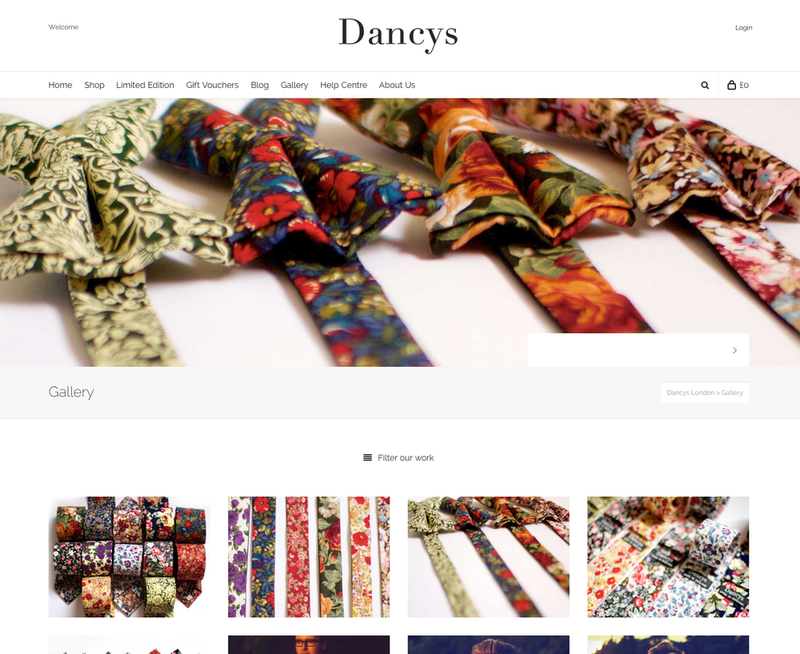 Dancys is a new British menswear brand, specialising in ties, bow-ties and pocket squares, all perfectly hand-made and 100% British. Bring in the spring, add a splash of sophistication to a dull jacket and shirt and invest in some dapper Dancy style.